Popup Maker Announcements, Updates, Offers. 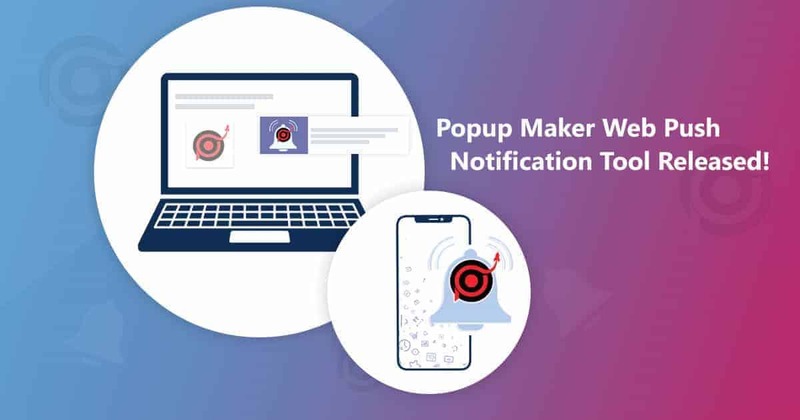 Popup Maker – Announcements, News & Offers. 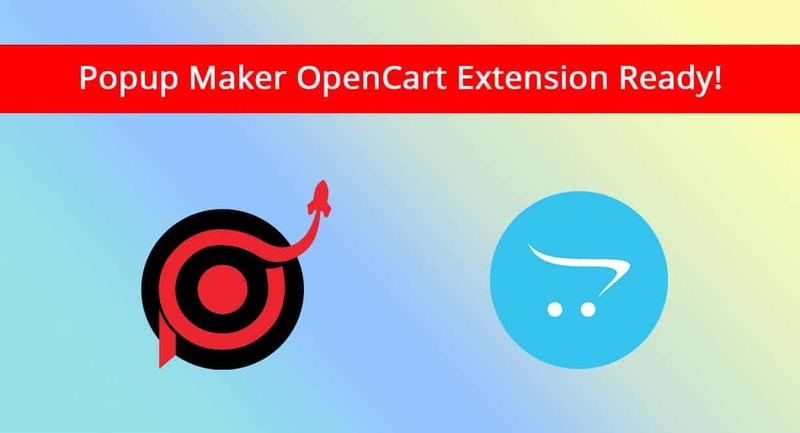 Find all the popup maker announcements, news & offers in this section. Popup Maker team steadily operates on new features and updates. Once we release some cool stuff we will announce it in this section. 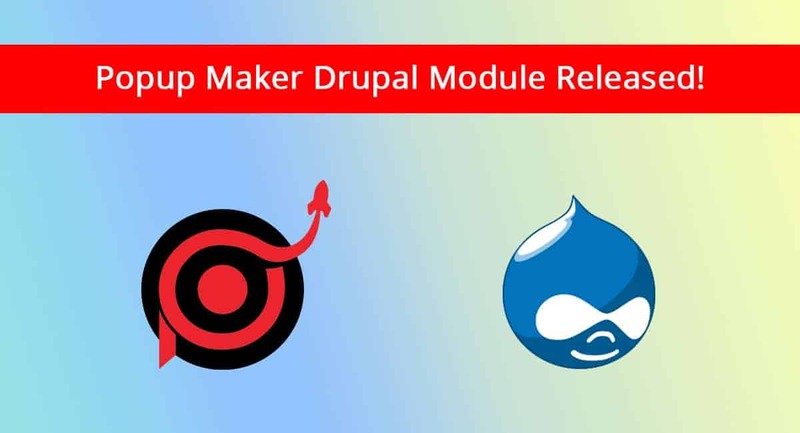 The Popup Maker service is constantly working on the updates and brand-new integrations. Also Popup maker team does their best to supply the best value of utility and product to the purchasers who trust our service. Our team considers all the feature requests of our purchasers and enforce the necessary attainment to provide a astounding practice for our users. We try to deliver the best value and easiness of control of all the new features to make them attainable for all our purchasers therefore your popups will be always amazing. Popup Maker has included all the essential tools for maximal customization for popup making. Get the design and the performance you wish to display a popup suitable for your website. 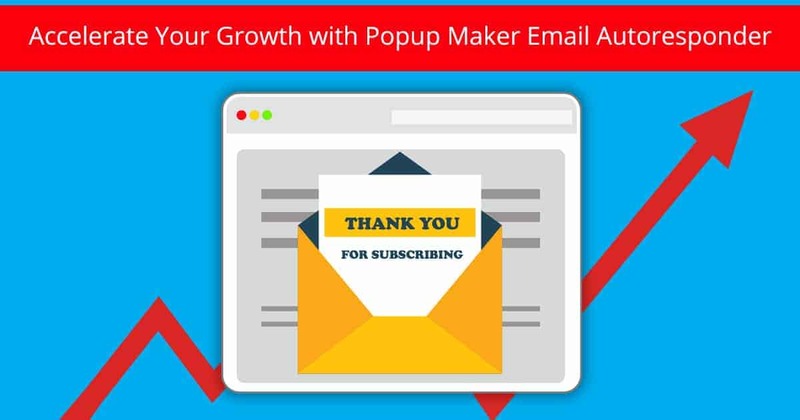 How to create a popup with Popup Maker that will boost your sales? 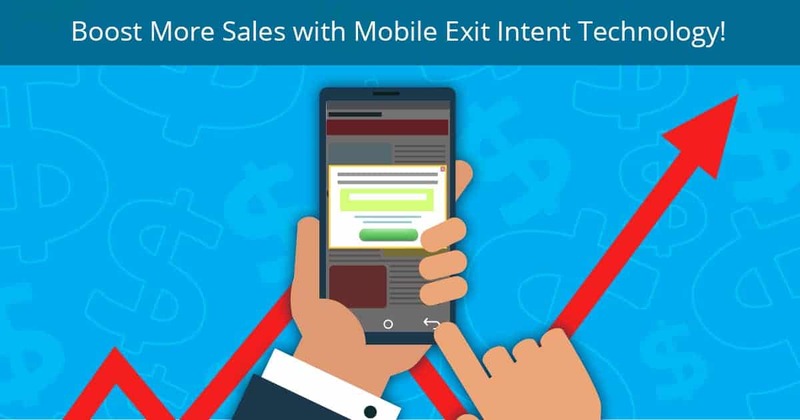 Boost More Sales with Mobile Exit Intent popup! How To Get More Revenue With Popup Maker’s PayPal Button? All the eCommerce shop owners and other online businessmen are concerned about finding new ways of getting more revenue on their sites. Thousands of handy methods are known for reaching better results in shopping but it’s always not enough. 🙂 So Popup Maker is here with the latest, brand-new tool to help in getting more revenue – PayPal button tool.